The Euroleague roster in NBA 2K15 received a roster overhaul. For those of you that might have missed it in today's NBA 2K15 roster update announcement, 2K Sports has updated the Euroleague rosters for PC, Xbox One and PlayStation 4, it should be updated on Xbox 360 and PlayStation 3 very soon. 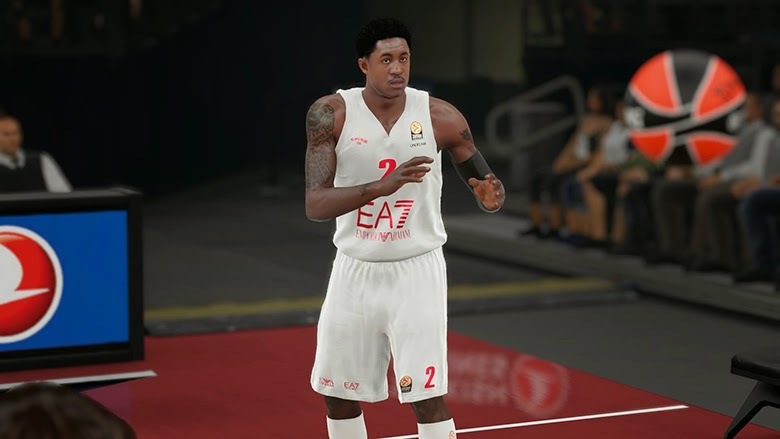 While not every NBA 2K15 player uses the Euroleague teams, they definitely have their fans and users will be excited to see the new rosters.